To this day I clearly remember the significance of the ring on my father's finger. When he was wearing it, that meant we were doing okay financially. And when not, that meant we were going through some rough times. In time, I learned that he would pawn the ring to tide us over through the tough times and that made me wonder. He treasured that ring very much so I asked him how he could bear the possibility of losing it if he will be unable to redeem it at the appointed time. He said that what is important is that he was able to get the solution when he needed it. It took having a family and some financially challenging times of my own to fully understood just what he meant. The earliest pawnshops were said to have been established more than 3,000 years ago in Ancient China. In fact, it is considered the oldest form of credit which allowed a person to borrow money by leaving a specific item as security. It was used by both the wealthy and the underprivileged albeit in different proportions and circumstances but always for the same reason which is to get hold of cash when needed. Pawnshops did not exactly enjoy a good reputation then. The industry was unregulated which allowed interest rates to skyrocket. 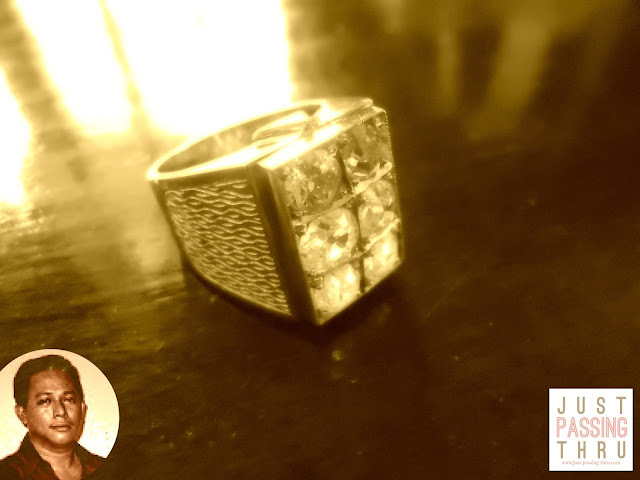 Today, some pawnshops exist like extensions of the formal banking system, offering services that are not merely limited to pawning, thereby giving a new face to the pawning industry. The perfect example is Cebuana Lhuillier. 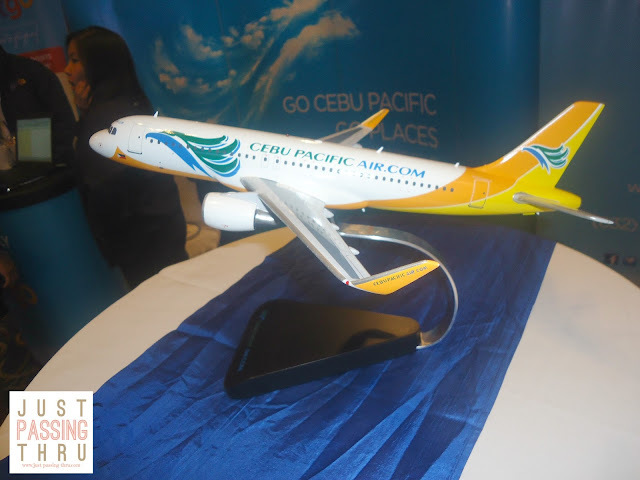 A young Frenchman named Henry Leon Lhuillier established the first Agencia Cebuana in Cebu in 1953. It adopted its present name in 1987 and continued to grow in number in its number of branches and services offered. A peek into the company timeline should give us an idea of how determined Cebuana Lhuillier is, in establishing itself as a reputable financial services entity. The company opened Cebuana Lhuillier Services Corporation in 1996 to offer money remittance and auxiliary financial services. Cebuana Lhuillier Rural Bank, its banking arm, was established in 1998. The following year saw the establishment of the Cebuana Lhuillier Insurance Solutions as the insurance arm. It did not take long for the Bills Payment Service to follow. A number of innovations in the pawning service were likewise introduced. 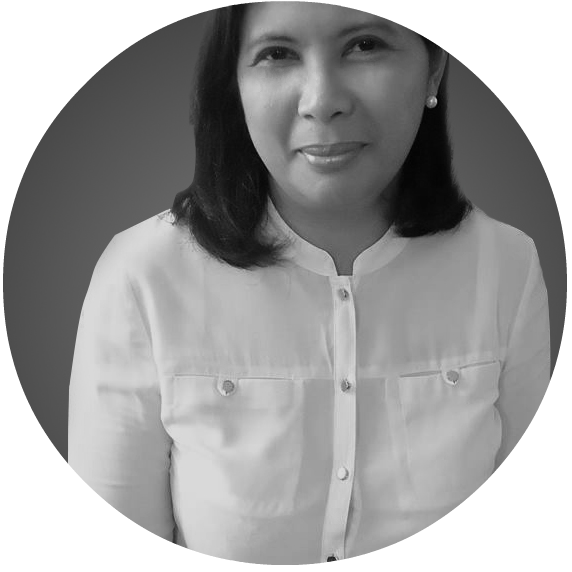 In its desire to respond to the changing times, Cebuana Lhuillier decided to consolidate all the company information in one website. The one-stop website offers 24/7 access to everything Cebuana Lhuillier. This includes access to information about remittance, insurance, and of course, pawnshop needs. The website boasts of several special features that is guaranteed to provide visitors a positive experience. Its Knowledge-Based format allows visitors to look for their desired articles with ease. 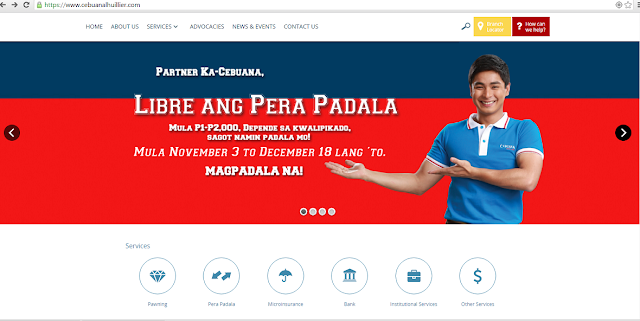 The Branch Locator not only provides the location of Cebuana Lhuillier branches but also indicates the nearest one. Customers can get an idea of how much they can get from their intended pawn items even before they visit a branch through the Appraisal Calculator. Upcoming features include Live Chat, Online Transactions, and Loans Section. 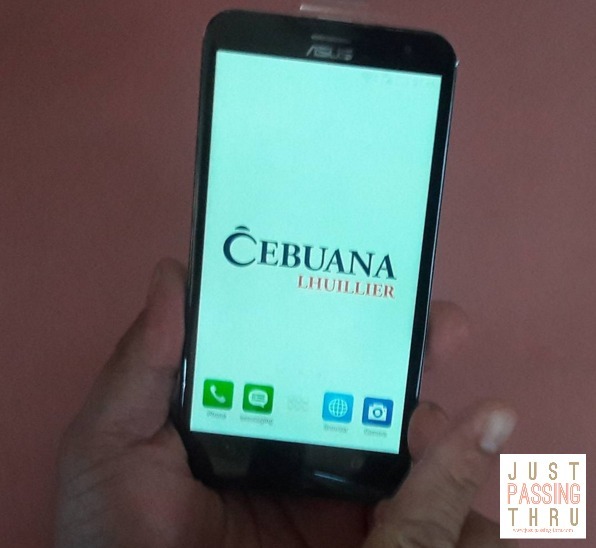 Judging from how Cebuana Lhuillier conducts its business at present, it is clear that it has come a long away from offering just pawning services. This is in keeping with its thrust to become one of the country's strongest financial services companies. With the launching of its new site expected to widen its reach in the market, this is certainly not a far-fetched idea. That said, we all want solutions when we encounter challenges. Like my father who chose to use the solution offered rather than be a burden to his friends and relatives by borrowing money, it makes sense to consider how the financial services being offered can be of use to us in our quest for a better life for ourselves and our family. Pawning is not an act of desperation specifically when not done to support a vice. It is a dignified means to get financial solutions while we work on our goals. No one wants to go through rough times...no one, but if we do, then now we know we have this option. More than 10 years ago, I stumbled upon content writing without purposely looking for it. As shared in one of my previous posts, the opportunity presented itself during a time that I was looking for a way to earn while staying at home. Not long after, I found myself blogging without really understanding what it was all about. All I knew was that I was given access to a site so I can directly upload the content I was writing with considerable freedom as to the tone and style. Apparently, I was already starting to blog. That single site eventually became thirty. It was real work, hard work in fact. I can only smile when I hear about writing job offers to bloggers for a rather low rate because "it would only take 2 hours of their time to complete 10 posts of 500 words each" each and every day. If it was really that easy, wouldn't you think they'd keep their money and do it themselves? Hard as it was though, I learned a lot from the experience. I was fortunate enough to have a boss who cared enough to teach. That is why I continued to write for them even when I was already writing for my own blogs. It was with a heavy heart that I informed them after many years that I will not be able to continue doing so because I was returning to formal employment. I had to work doubly hard for my own blogs due to time constraints but never thought of stopping. By that time, I was totally into blogging and stopping would be like cutting off an important part of my life. From the very beginning, my blogs have always been products of family effort. My eldest daughter took charge of the technical side which was and is still alien to me. Writing is what I enjoy doing and my blogs allowed me to write to my heart's content. The favorable response to my first blog was more than encouraging and so my daughter and I found ourselves handling 3 blogs in no time. These blogs became our practice grounds in honing our skills. My husband eventually helped in promoting my blogs and started to write some posts as well. My two younger children must have seen something good about what I'm doing as they were asking to set up their own blogs. I explained to them that blogging is not a game and would require some serious work. Before I realized it, all five of us were blogging passionately and there was no turning back. With the increase in the number of our blogs, it was obvious that we need to put cohesiveness in our blogging actions for better business collaboration. Teresay & Co. represents what my family as bloggers can do to get the word out through our various blogs. It is no secret that brands are now actively tapping blogs and bloggers as media partners. We tried to cover as much categories as we can confidently handle, without sacrificing quality, credibility, and relevance. We have different writing styles and we allow that to show. We are after all, still different people even if we belonged to one family. At least two blogs of ours accept writer-contributors to continuously infuse fresh perspective. 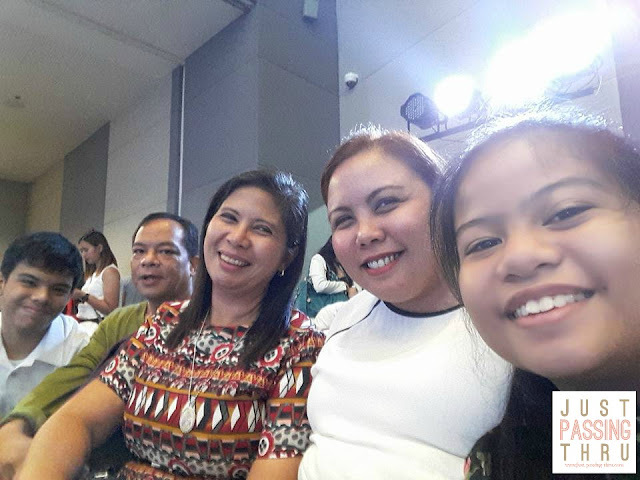 It is not easy to handle one blog so imagine how challenging it can be for our family who handles several. 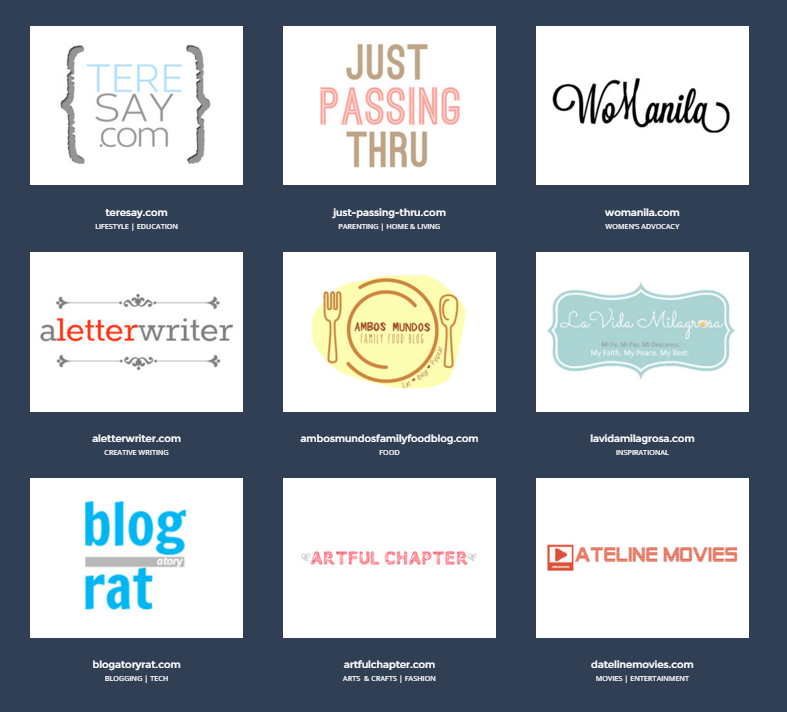 We persist because we truly find blogging enjoyable and productive. It is a happy chaos of all of us writing with myself overseeing it , my eldest daughter handling the technical side, my husband handling the promotions side, my teenage son contributing his "radical" ideas , and my youngest daughter pitching in on the creative aspects of our blogs. Blogging may have come to my family's life accidentally but it is probably the happiest accident that ever happened to us. It changed the direction of our lives forever. Aside from the genuine love for each other, it would do well for a family to have that one activity that binds them together. It is definitely blogging for our family. That said, blogging obviously has become our family passion. We honestly don't know how long we will be doing this together. What we do know is that it is something that we will bring with us individually wherever life takes us. those who have been afflicted, to fight disease through clean toilets. 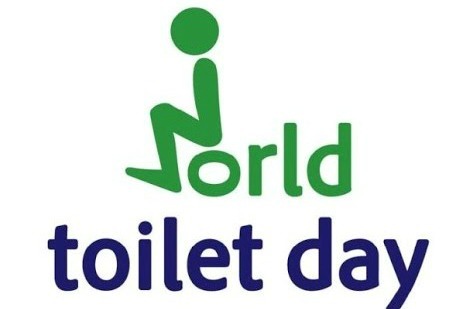 To support the 1 Million Clean Toilets Movement and World Toilet Day, I pledge to properly clean my toilet, to protect my family from disease caused by unsanitary toilets. 2. Answer this question and post your photo or with your loved ones doing a checkmark gesture using the left hand at Facebook, Twitter or Instagram. Don't forget to set it to public. Who do you protect from disease causing germs? 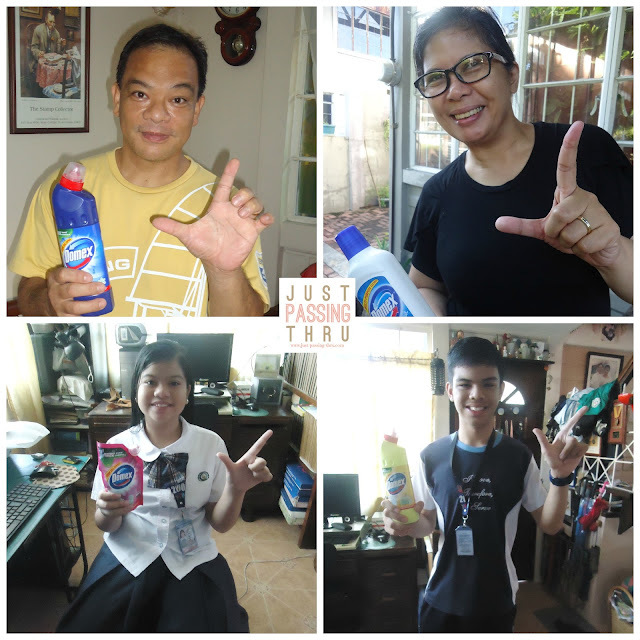 Who inspires you to keep your toilet at home clean and germ-free? 3. 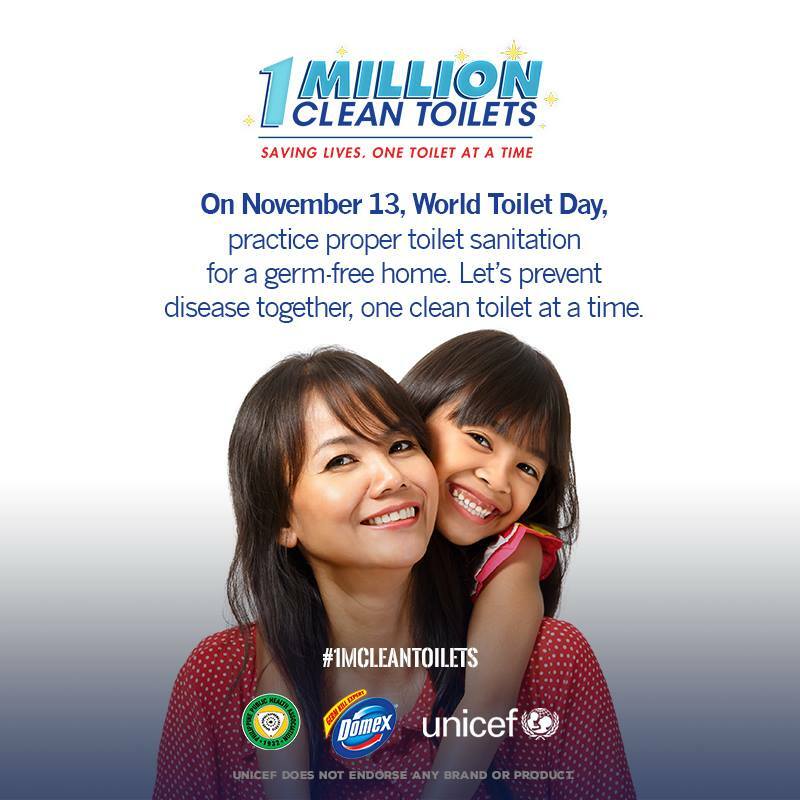 Tag me @Tere_Say for Twitter or @JustPassingThrubyTeresaMartinez for Facebook or @tere_say for Instagram and use the hashtags #WorldToiletDay2015 and #1MCleanToilets. Comment your entry as well below this post. 4. On November 13, I will be randomly choosing the top 10 entries. 5. Winners will have to claim their prizes at 2F Zaragoza Bldg.,102 Gamboa St., Legaspi Village, Makati City 1229 Philippines. They will have up to December 15, 2015. Contact Niel Mugas at +639773751641. Cleaning our home toilets properly is one of the most effective ways of preventing diseases from affecting our household members. It is a lot easier with the use of the right cleaning products such as Domex. I protect my family from disease causing germs and ensuring their optimum health motivates me to keep our toilet at home clean and germ-free. I need no other reason. Sickness is not welcome in any home but that fact alone will not prevent it from affecting household members, especially without precautionary measures in place. The most vulnerable are the children, often resulting to missed school days. Days spent being sick plus the recovery period equal the length of time spent away from school learning and other productive activities. This is what the World Toilet Day 2015 wishes to emphasize. According to a study conducted by the World Health Organization (WHO), children around the world miss an estimated 443 million school days each year because of diseases caused by poor sanitation and hygiene practices, including using unsanitary toilets. Simply put, this number of sick days is equivalent to all grade school and high school classrooms in the Philippines being empty for one month. This sanitation-related concern hinders the children’s learning and significantly reduces their quality of life. Illnesses due to poor toilet sanitation include diarrhoeal disease and parasitic worm infections which can lead to nutritional deficiencies, physical and mental stunting, and death. Every day, millions of children in rural communities and urban households nationwide are exposed to these health problems by using dirty toilets populated by disease-carrying germs. According to Dr. Luisa Efren of the Philippine Public Health Association (PPHA), the simple act of proper toilet sanitation can help prevent the spread of these germs. However, children continue to be at risk from these deadly diseases because many households still use ordinary laundry bleach to clean their toilet bowls, which is not enough to kill all toilet germs. 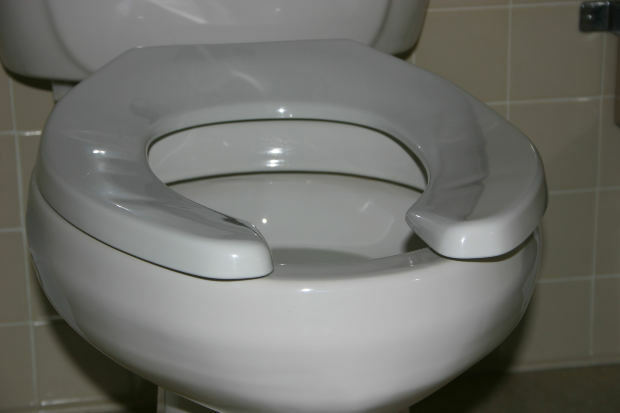 “A toilet that looks clean to the naked eye may not necessarily be free from germs and bacteria. So, it is very important to properly sanitize all surfaces using a germ-kill expert with proven efficacy in eliminating bacteria, and not just any ordinary laundry bleach,” Dr. Efren warned. For the past three years, Unilever Philippines through its germ-kill expert brand Domex, has been working with UNICEF and PPHA to champion the One Million Clean Toilets Movement. This advocacy program aims to educate Filipinos on proper toilet hygiene and the need for sanitized household toilets to keep their families safe against disease-causing germs. On November 13, World Toilet Day, join the One Million Clean Toilets Movement in the fight against disease causing germs to save lives, one clean toilet at a time. To learn more about Domex and how you can stay safe from disease with a germ-free home, visit Domex Philippines on Facebook. There is a need to be proactive in preventing diseases that result from unsanitary toilet conditions. This is something that we can avoid happening to our loved ones. Prevention starts in our own homes. That said, if we don't take care of our own, who will? You can also help the 1 Million Clean Toilets Movement fight against disease by spreading awareness on the sanitation issue caused by unsanitary toilets. Watch and share the “Sick Days” video to help keep your family and friends germ-free. During an exclusive press conference held at the Eastwood Richmonde Hotel on October 26, the "Buy More, Fly More" campaign was launched. It was attended by the VIPs of the partner companies. This is the very first time that these 3 big giants partnered to make it possible for shoppers to fly simply by doing what they regularly do which is to purchase consumer goods for everyday use. It is like rewarding shoppers to do what they will do anyway even if there was no ongoing promo. 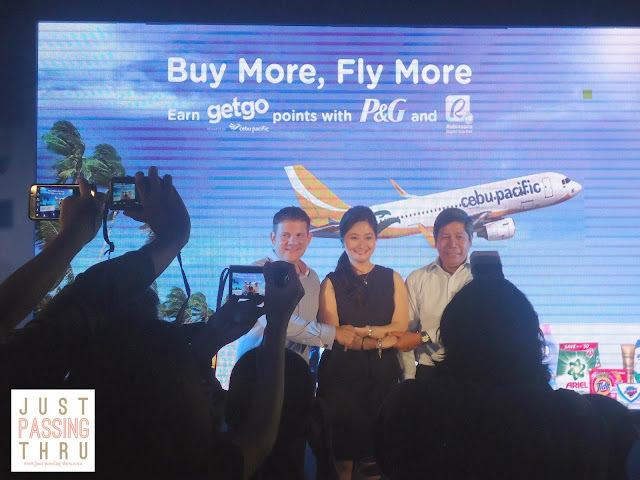 For every P500 purchase of at least four participating P&G brands in Robinsons Supermarket, shoppers are entitled to one travel sticker. After collecting 12 stickers, shoppers will be given a GetGo card worth P150 for free. The card will be loaded with 2,600 GetGo points upon activation. 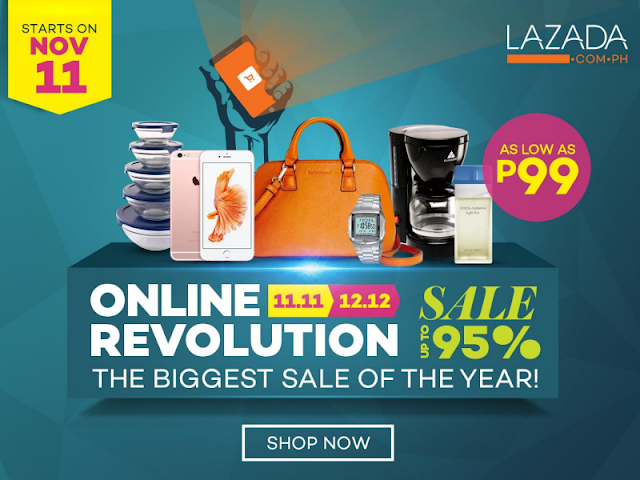 The promo runs from November 1, 2015 to April 30, 2016. Redemption period runs up to June 30, 2016. 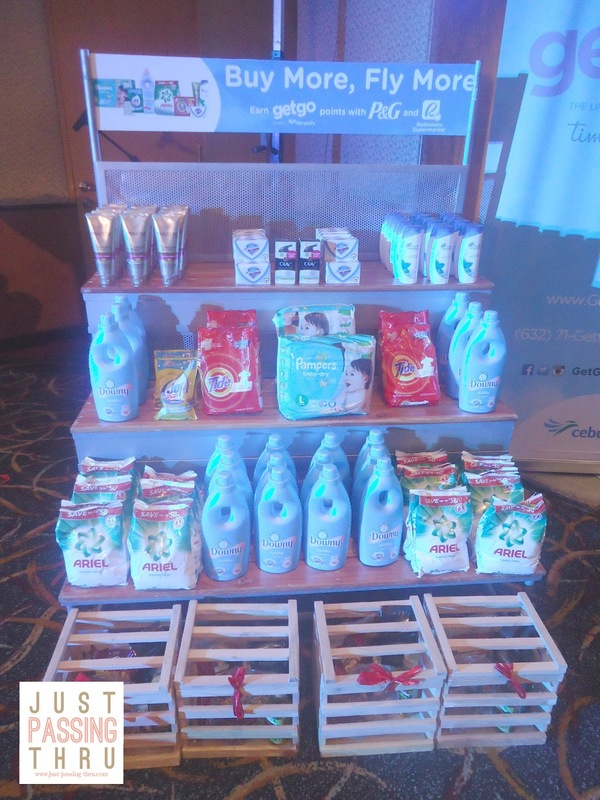 The Buy More, Fly More promo is exclusive to Robinsons Supermarket and P&G brands including Safeguard, Olay, Head & Shoulders, Pantene, Pampers, Ariel, Tide, Downy, and Joy. The promotion excludes wholesale transactions.A maximum of 12 sticker redemptions are allowed per day per shopper. Sticker cards, stickers, and GetGo cards are redeemable at the customer service of any Robinsons supermarket branch upon presentation of valid receipt. However, these are not convertible into cash. 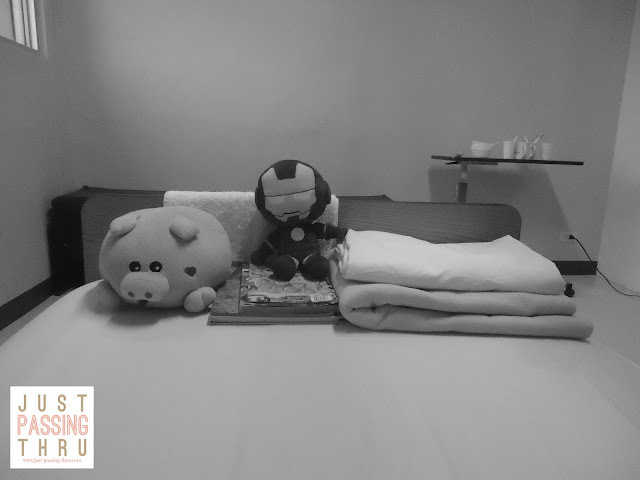 Traveling is one of the most rewarding aspects of living although it can be really costly. Wouldn't it be wonderful to be able to book flights for free by packing up on those rewards points by doing our shopping. The good thing about the promotion is we are not being forced to buy for non-essentials which can be more costly in the end. That said, it's time to work on our travel dreams. We only live once. 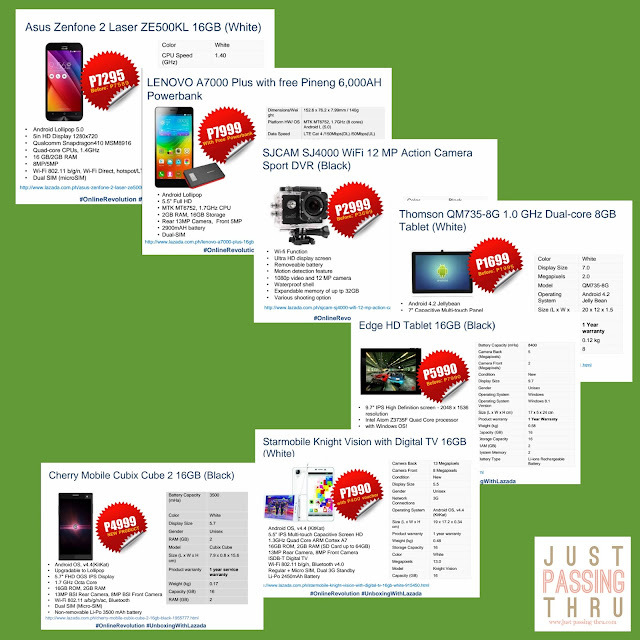 For more information about the the Buy More, Fly More promo, please visit http://www.robinsons-supermarket.com.ph.